Is your organization developing and evolving winning strategies that help you leave the playing field as a champion? Do you understand your staff members in a way that you can put them in the best position to win? Do you know the availability and utilization of your assets in a way that they can be the most productive between the lines of your business? In today’s healthcare industry, utilizing new technologies to prevent crime may seem like a no-brainer – and for good reason. Numerous technological advances exist that can help implement new safety protocols in your business more easily, making your daily workflow function more efficient, and offer better safety solutions that provide a more comfortable atmosphere for workers and patients alike. Still, many facilities don’t take the leap to implement new technology for a variety of reasons. The holiday season has emerged, and as often occurs this time of year, we find ourselves reflecting on an abundance of things to be thankful for. At ZulaFly, we feel especially grateful to be developing Real-Time Locating System software, as we believe in the benefits and bottom-line boosting characteristics it contains. Where does RTLS fit in protecting college campuses? Figures from a recent study show the number of shootings on or near college campuses has increased over the course of the past 15 years. This study, conducted by the Citizens Crime Commission of New York City, reveals that current trends indicate the problem is likely to increase in years to come. We are right in the middle of one of our favorite times of year at ZulaFly… Football season. As we follow our favorite teams throughout the coming months, each team’s total wins and losses will be largely predicated on their ability to make quality in-game adjustments. What does inefficiency look like in your healthcare organization? What are some of the frustrations it can cause? In many cases, inefficiency happens when reactive events occur that could have been avoided if a proactive approach was taken. 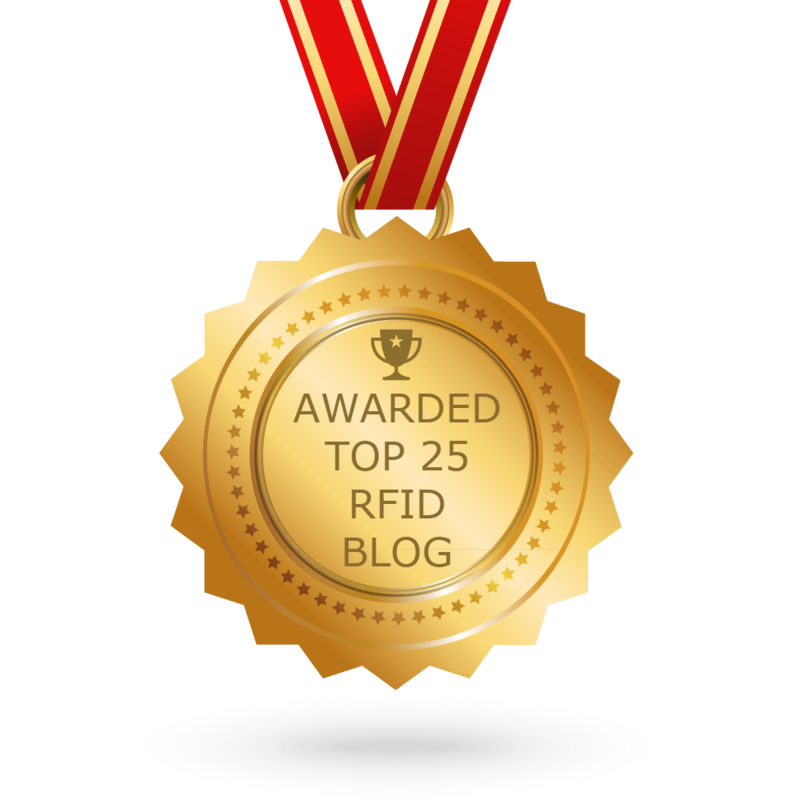 Fuzion Top Five: How Does RTLS Create Freedom in the Workplace? According to Gensler’s most recent workplace survey, U.S. workers are finding it increasingly difficult to focus and work effectively. When workers are able to be more focused, collaboration, teamwork, efficiency, and overall job satisfaction are factors that can improve as a result. Is leadership on the fence about RTLS? Here are 9 ways to win them over. Each year, there are numerous technological investments large organizations make in the name of improving the bottom line and growing the business. How does an investment in Real-Time Locating System (RTLS) help achieve this goal? In any good business, this is what employers want to create within their workplace. There are many aspects in which employers or business owners can create success within their teams. One common way is to do a time and motion study. A recent theft at a school in Oklahoma City resulted in approximately $25,000 worth of loss and damage to iPads that had been recently gifted to Arthur Elementary. No matter where you are, this phrase never comes with a positive connotation.However, in some settings, the implications of an emergency situation can be more extreme than others. When you think of the term ‘large business expense’, what comes to mind? Perhaps it’s the astronomical cost of goods or services needed to keep your business running smoothly. Maybe you think of ‘large’ expenses in terms of stature… Like a massive vehicle. What Stories are Your GPS, RTLS, and RFID Tagged Assets Telling? When it comes to tagging and locating assets, is your platform telling you the WHOLE story? At the heart of ZulaFly’s Fuzion platform is a system capable of helping you know where tagged assets are located. On the surface, tagging assets helps you understand basic information such as where to find an asset, where the closest one is, or if any are lost. News headlines are becoming increasingly saturated with accounts of school boards that are allowing approved staff members with concealed carry permits to carry guns. Recent examples in California and Texas are just two of many examples. Safety and satisfaction of customers. This is the primary objective of most industries, regardless of type or size. Perhaps there is no industry more dependent on customer safety and satisfaction than the hotels and casinos. Do you gather GPS and RTLS data like you mean it? How much data does your business gather over the course of a business day? How much of that data are you using in a detailed, meaningful way? The primary purpose of ZulaFly’s Fuzion software is to make use of real-time locating system (RTLS), RFID, GPS, and any disparate system data to be a real-time data gathering system. How are you keeping track of assets within your organization? Are you losing time and money each year due to lost or missing equipment? ZulaFly, a software company based out of Fargo, ND, is changing the way you track assets within and outside your facility.